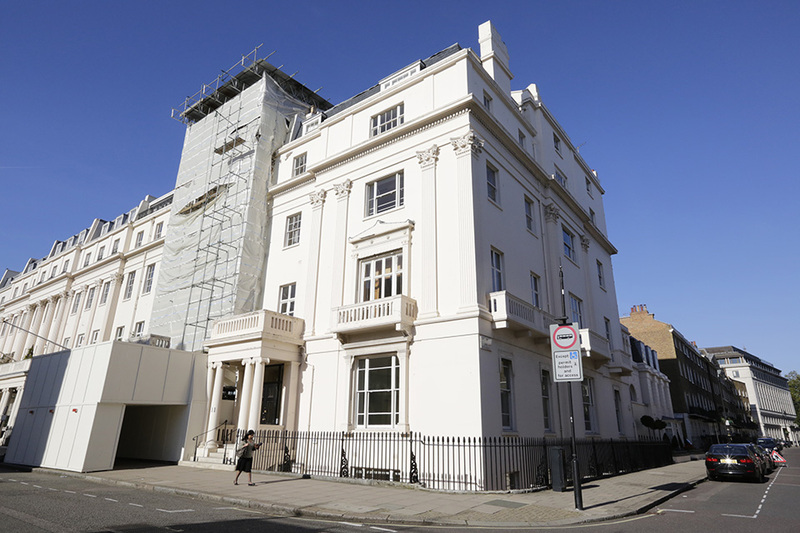 Development: waltonwagner have been appointed as Development and Project Managers for the conversion of this Belgravia mansion house, previously being used as offices, back to a single private residence. The proposals include the demolition, excavation and reconstruction of the rear of the property, as well as a number of substantial internal alterations. Area: GIA c.16,200 sq ft over six floors. Interior Designer Mlinaric Henry & Zervudachi, Todhunter Earle, Heather Rich. Status: The scheme received planning and listed building consent in autumn 2015 with commencement on site in spring 2016. Overall build programme is likely to be 24 months.